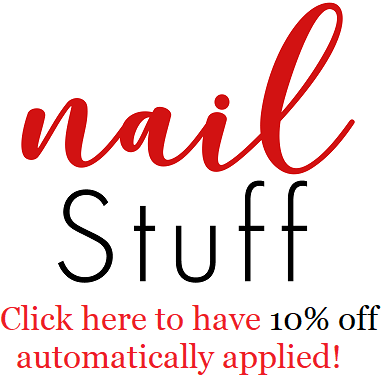 Intense Polish Therapy: Roughles Nicole by OPI Press Release! 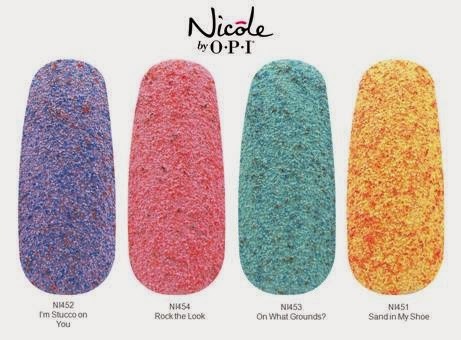 Roughles Nicole by OPI Press Release! Canada, Jean Coutu, Loblaws and London Drug.